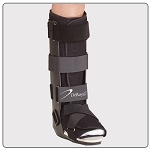 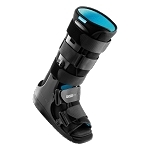 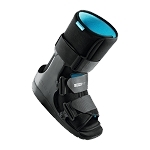 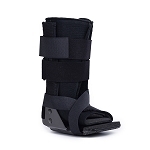 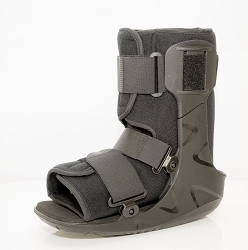 This medical fracture boot is DeRoyal's standard non-inflated cam walker walking cast. 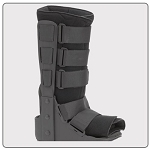 This cam walker boot provides basic support during patient recovery. 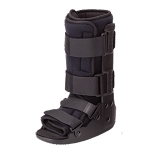 We also carry a Pediatric Size Cam Walker in this boot. 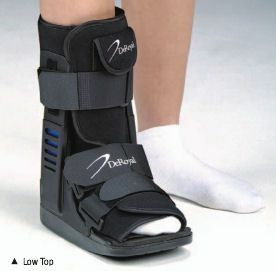 High Top Walking Boots are also known as Cam Walkers. 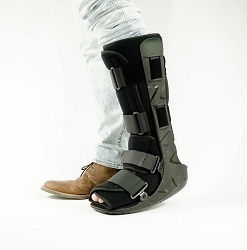 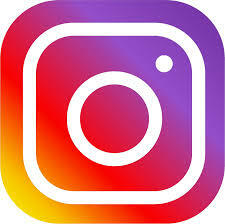 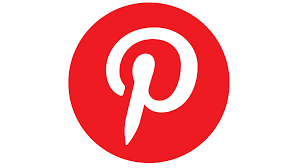 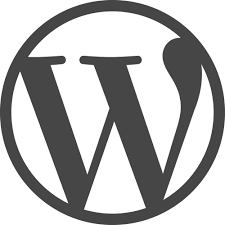 These boots usually extend from below the knee to the tips of your toes. 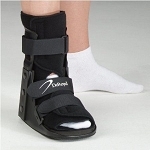 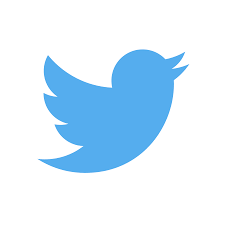 They are primarily used as a post operative or post injury device to maintain the foot and ankle at 90 degrees and prevent abnormal pressure on the foot or ankle.